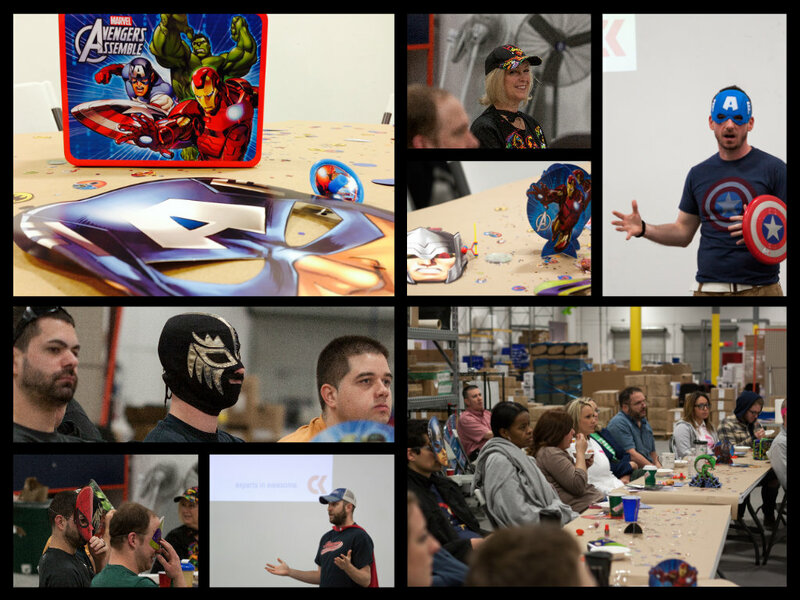 We had a “super” fun-filled Q2 staff meeting this week! 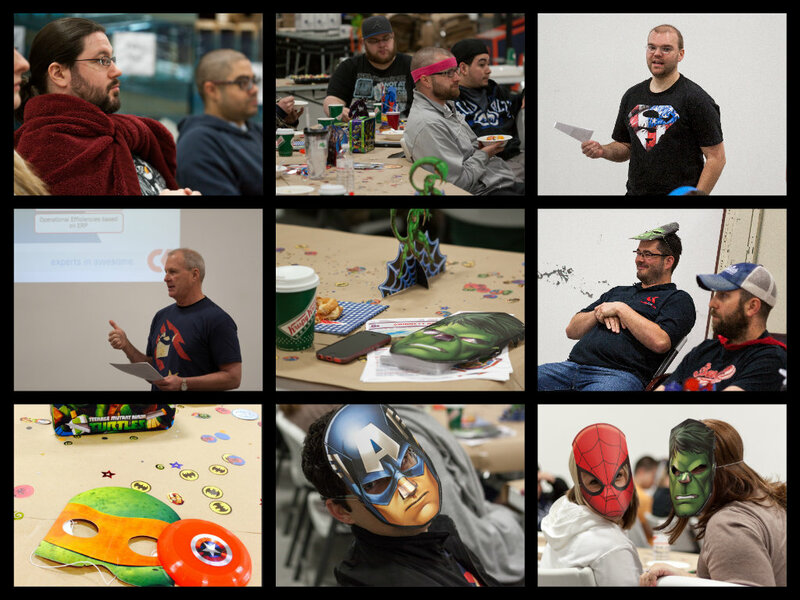 As you can see the theme of the meeting revolved around super heroes. It was an awesome time recapping the Q1 results and initiatives, then diving deep into some of the awesome things we have planned for the business and our customers for Q2.